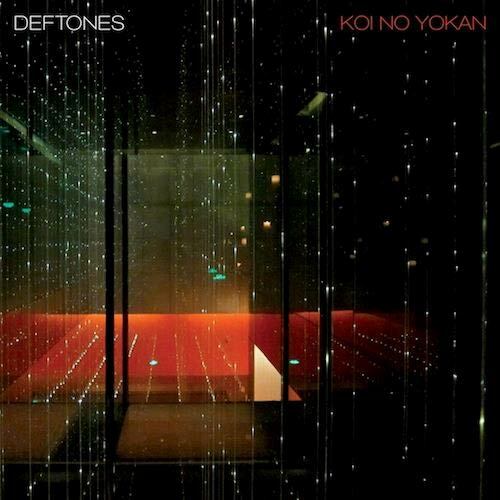 For quite awhile now I've been listening to the Deftones blend of alt-metal and experimental rock sound. 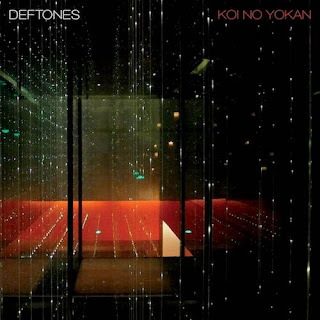 Each album in their long career has not disappointed and their 11 track new record, Koi No Yokan is now streaming in full thanks to Rolling Stone. With this album, you'll still get the aggression and heavy sounds, but you'll also hear the balance of soothing and melodic elements, something these guys have gotten very good at. The album is out next week on November 13th via Reprise. Stream below.